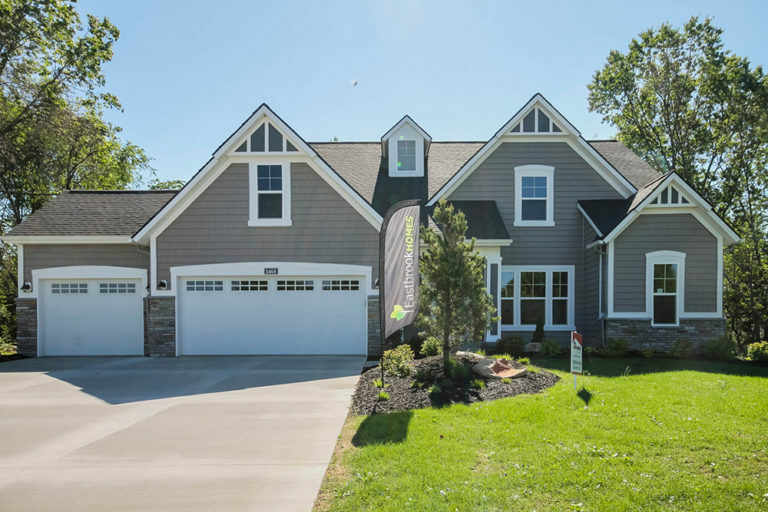 Join us for our Townhome Grand Opening! 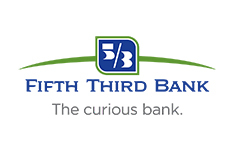 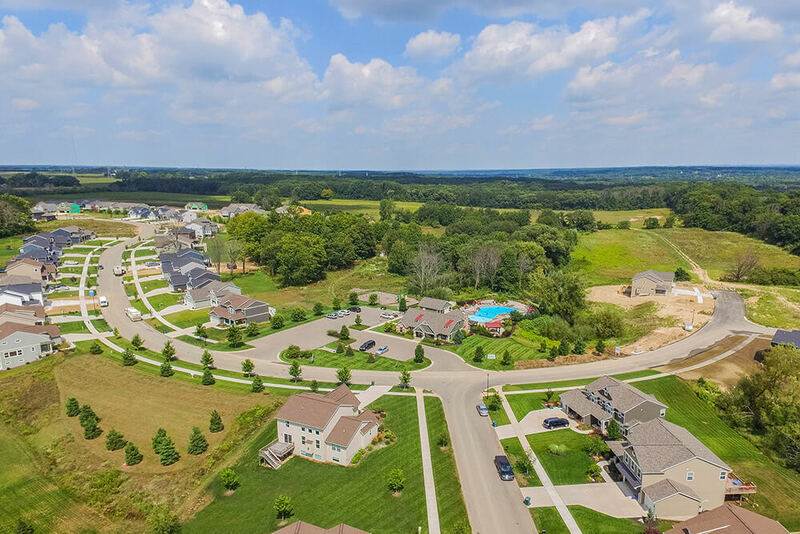 Located in Georgetown Township near 36th Ave and Bauer Rd, our Lowing Woods community is surrounded by beautiful mature trees and is conveniently located near I-196, 10 minutes from the Rivertown Crossings Mall, near Hagar Park and many other dining and entertainment opportunities. 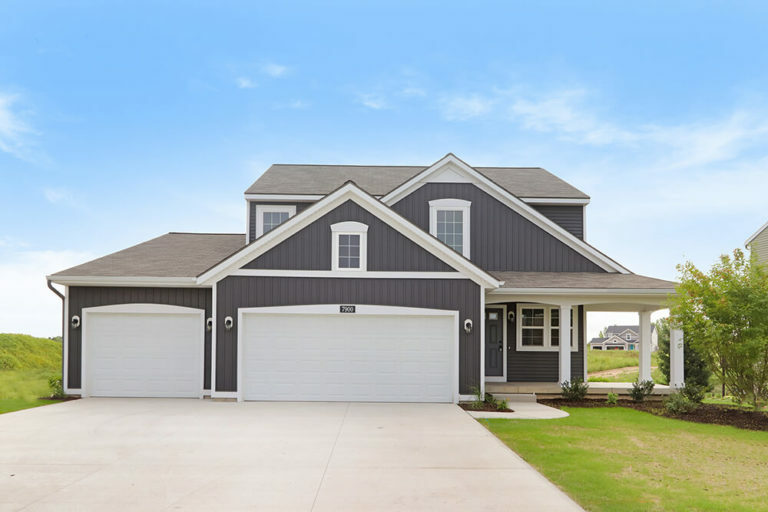 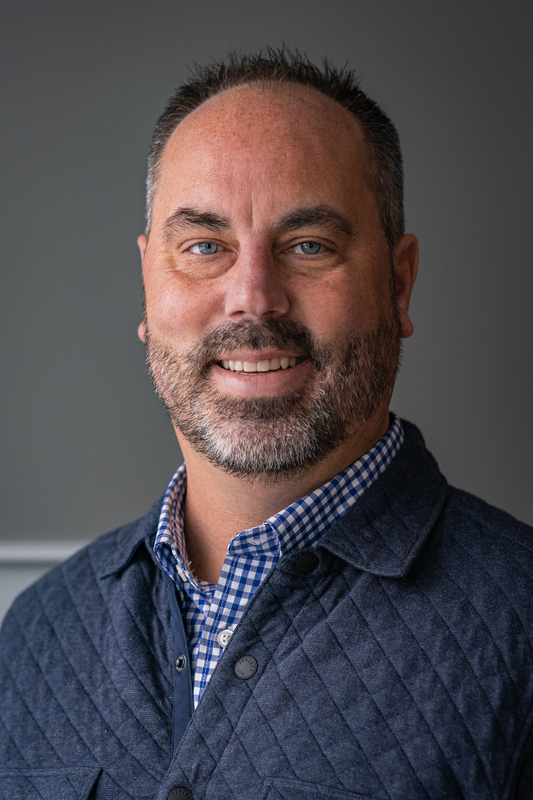 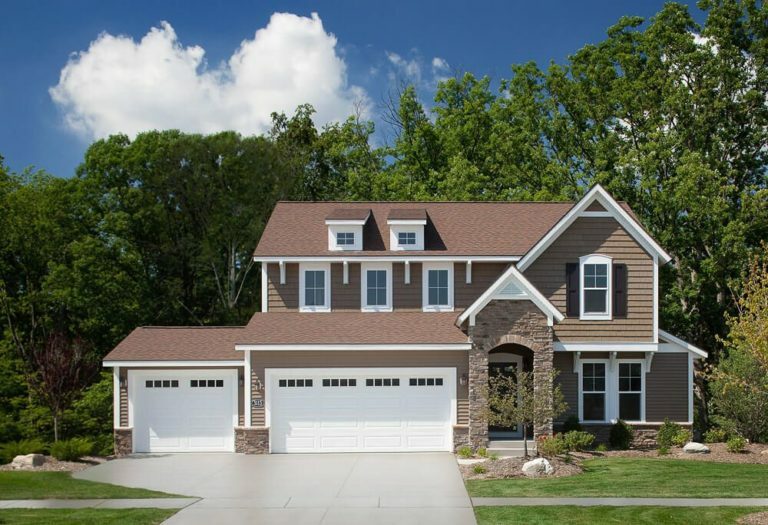 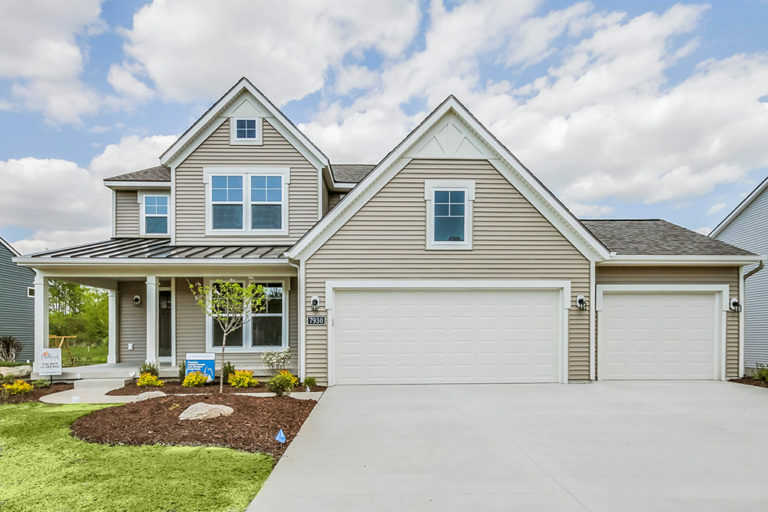 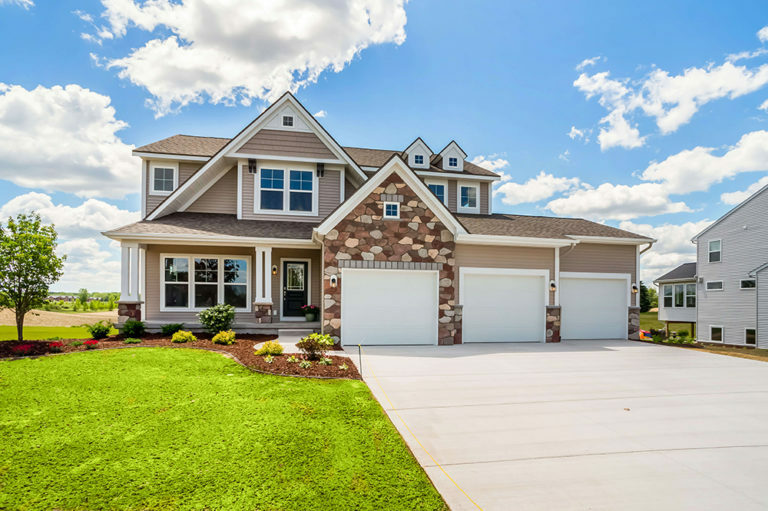 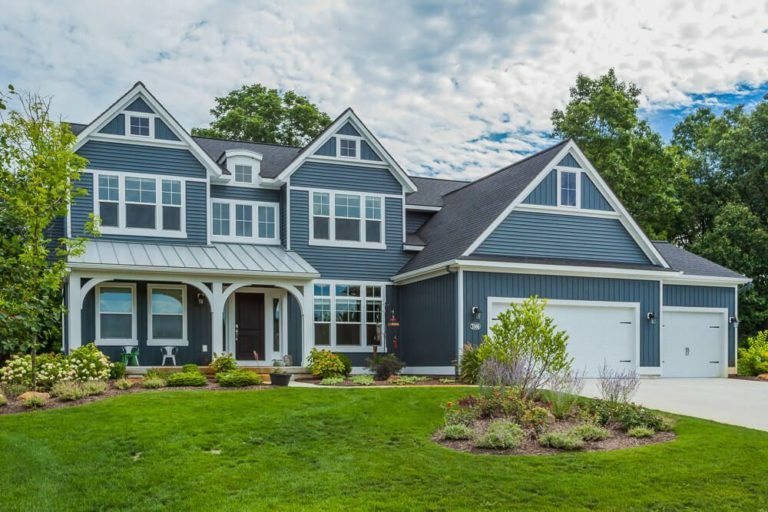 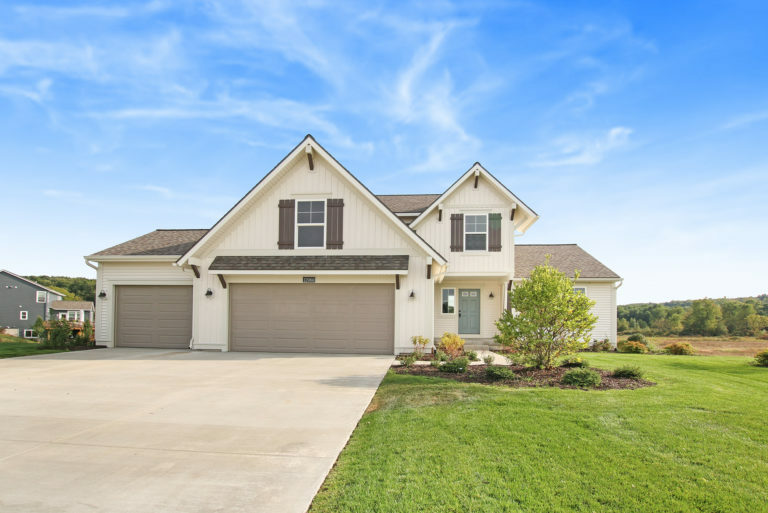 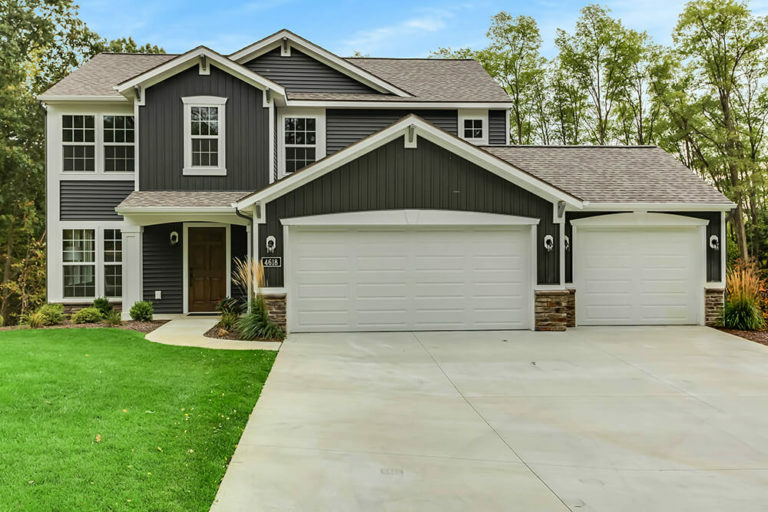 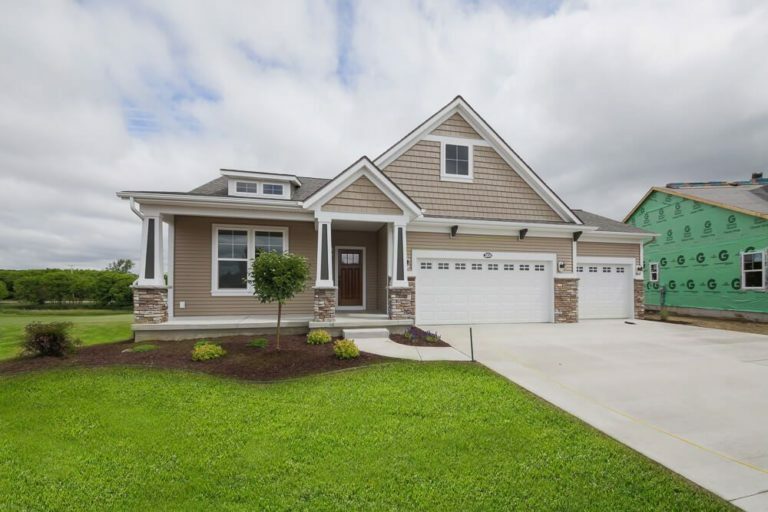 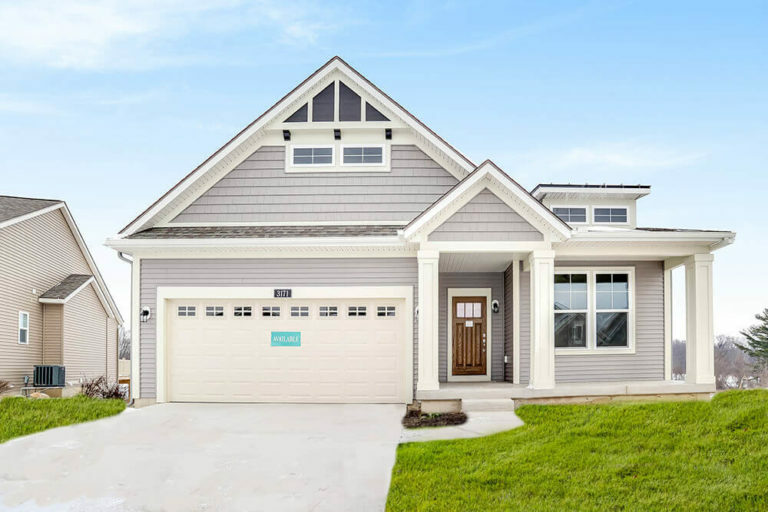 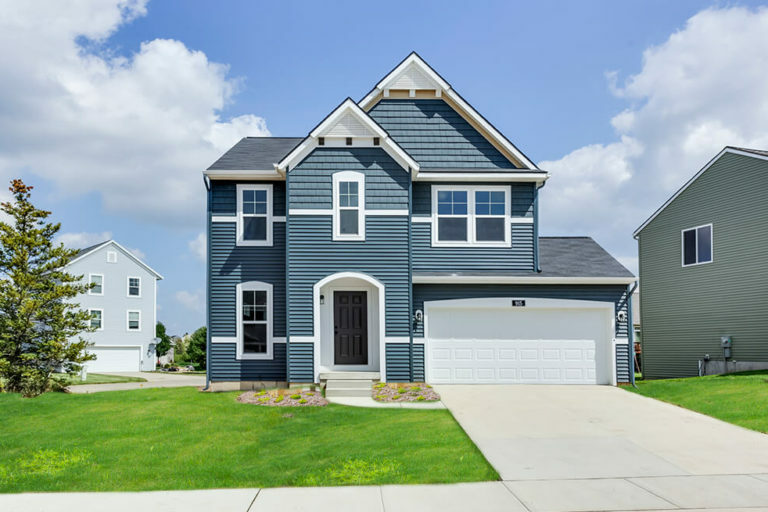 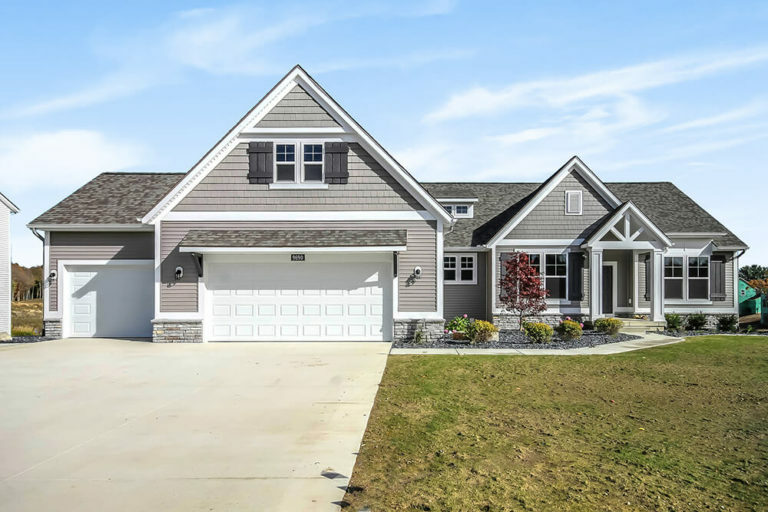 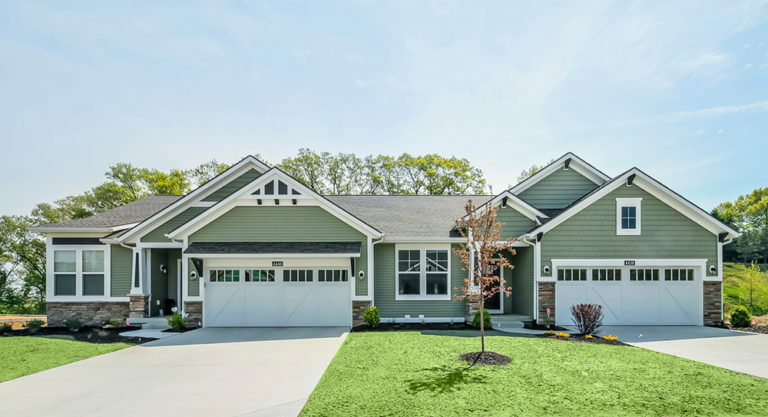 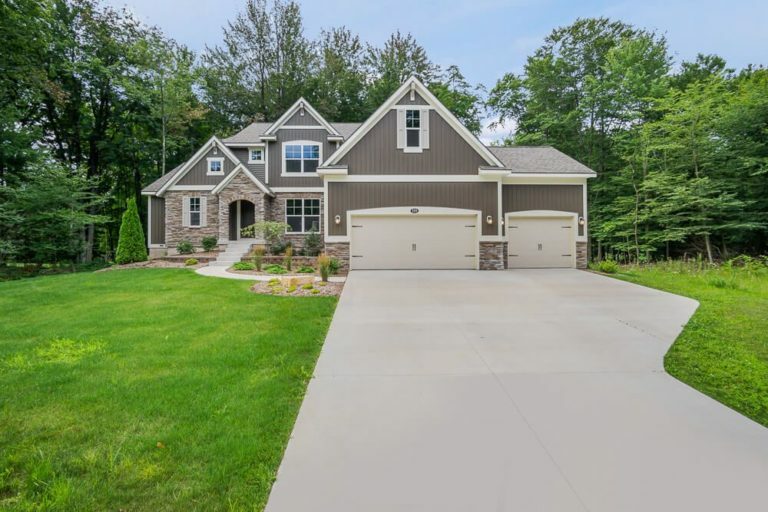 The Lowing Woods community is served by the Hudsonville Public School district and the dedicated, award winning instructors at Georgetown Elementary, Baldwin St Middle School, and Hudsonville High School with Jenison Public Schools being an optional school-of-choice. 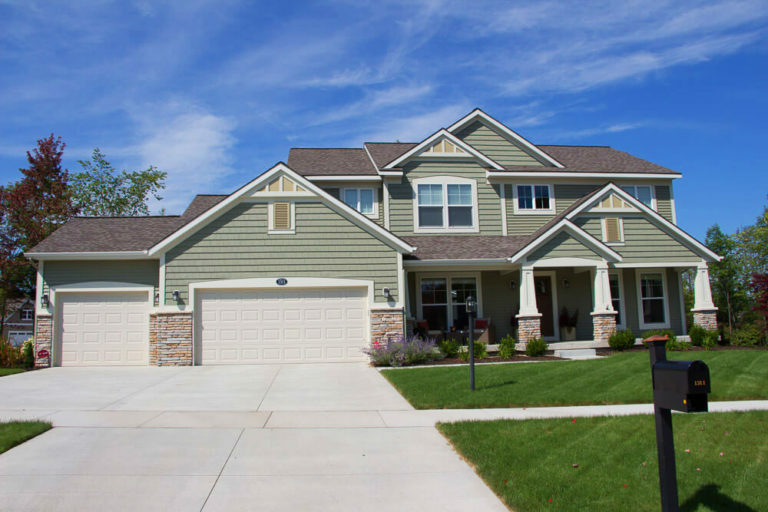 Superior educational opportunities are equally available at Hudsonville Christian, Unity Christian, Jenison Christian, and Heritage Christian. 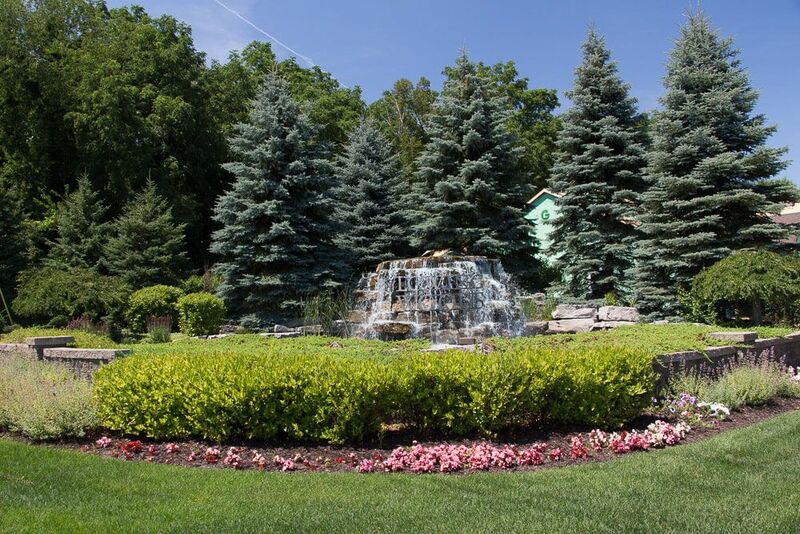 The Grand Valley State University campus is located in nearby Allendale. 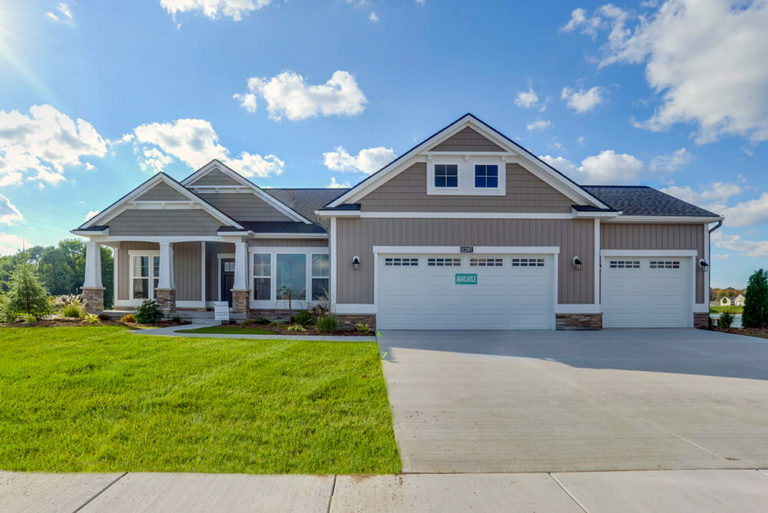 From the beautiful waterfall entryway to the impressive community clubhouse and pool, Lowing Woods is an outstanding place to call home. 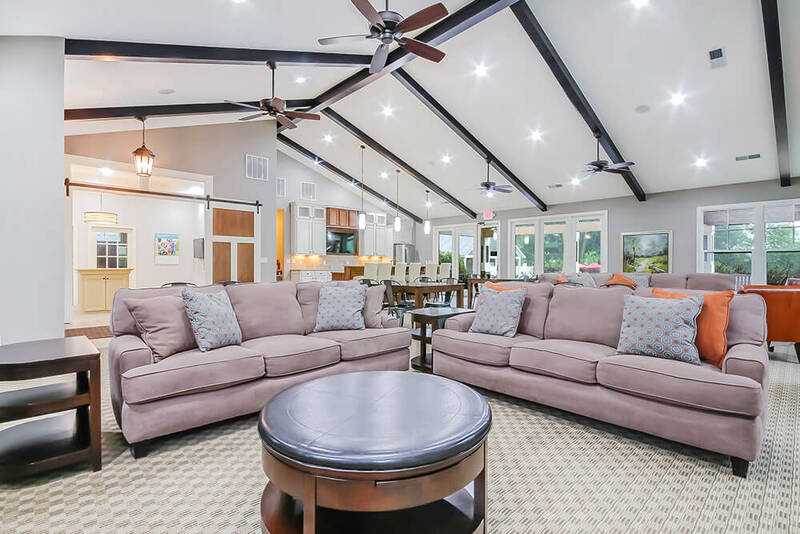 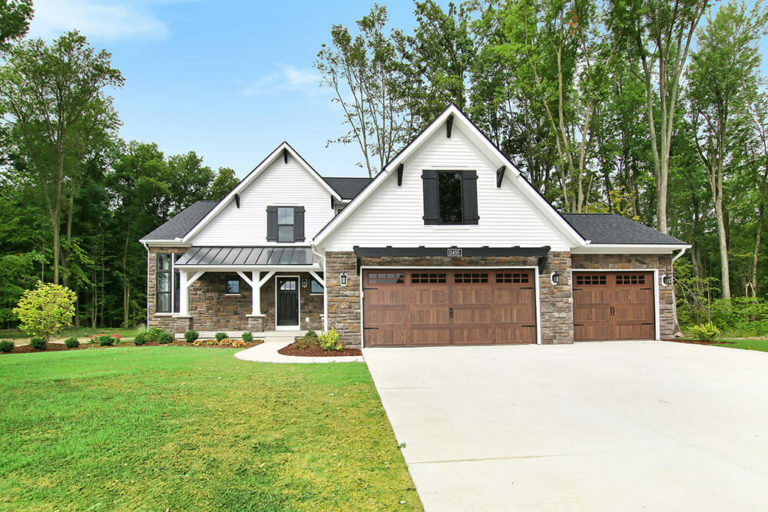 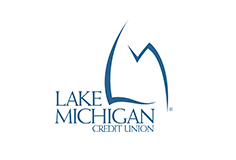 Enjoy a walk on the nature trails, located in the community’s 5 acre wooded wetland area, or visit the sizable in-ground pool where you can host a family event in the clubhouse with outdoor seating and grilling area, indoor lounge, gas fireplace and elegant kitchen facilities.